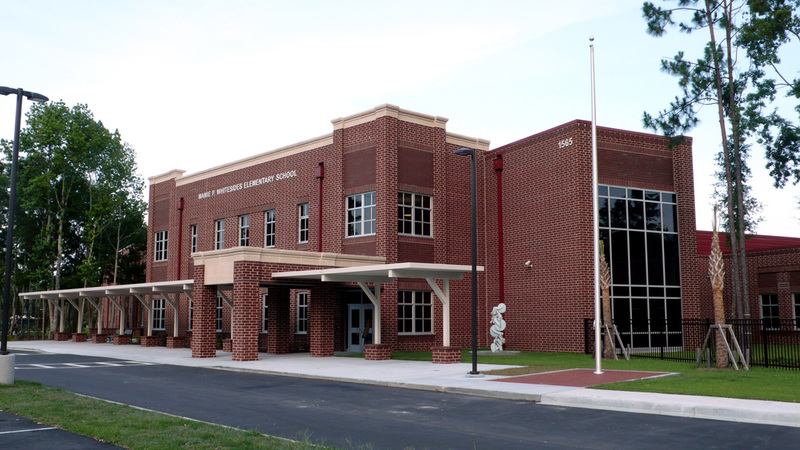 Cummings & McCrady served as the local architect on the project design team for the 97,000 sf new construction 800 student elementary school located in Mt Pleasant, SC. The building’s angular layout resulted from unusual site constraints that included retention of majestic live oaks, adjacency to an existing municipal athletic complex, and setbacks from existing utility lines. The resulting form and building character provide an inviting brick facade that compliments the neighborhood, maximizing usage of existing amenities, and shares parking with the adjacent office building to limit the overall impact and provide an economical solution. 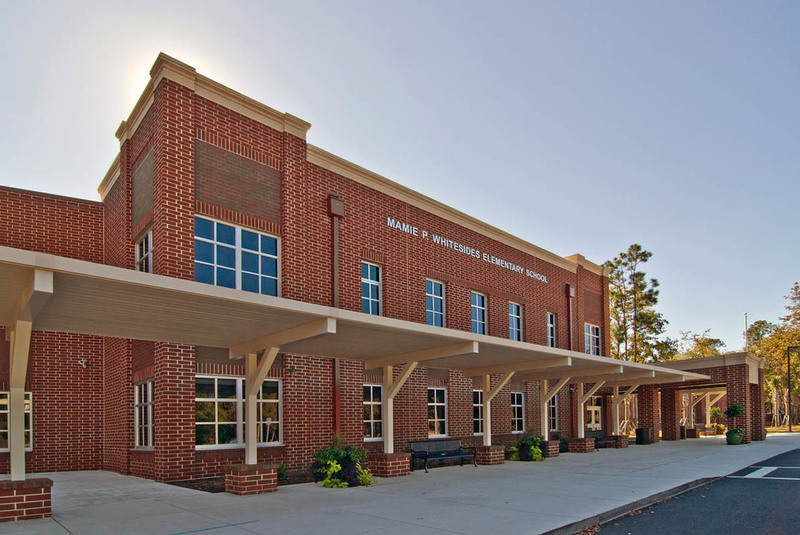 This successful project earned a 2011 Excellence in School Building and Design HONOR AWARD by the South Carolina Chapter of the Council of Educational Facility Planners International (SC CEFPI). As local architectural liaison, Cummings & McCrady provided full services during the CA phase of the project. 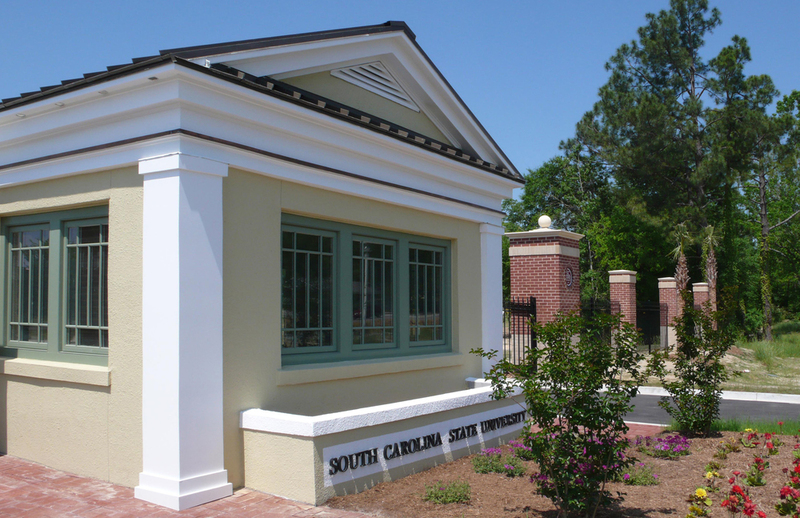 Cummings & McCrady designed a new gate house and entrance for the Chestnut St. entrance to South Carolina State University. The new building will support campus security, provide a clear entry to the campus, and become the main entry focal point for the campus identity. 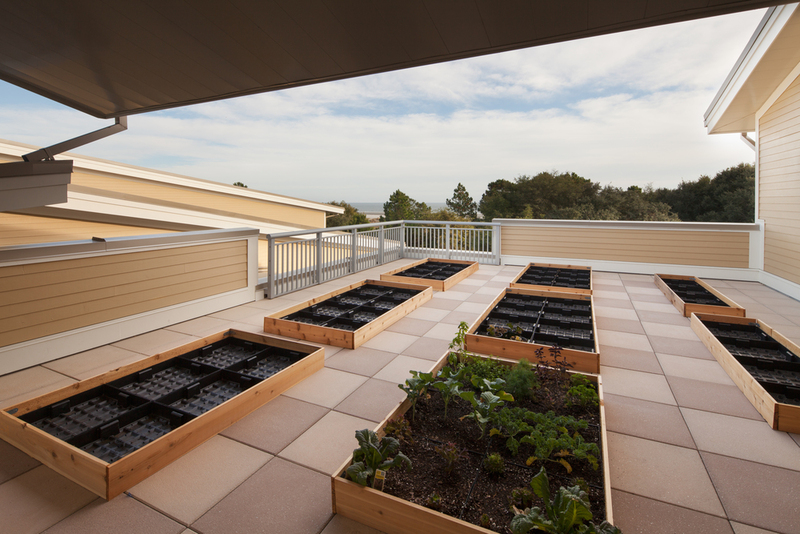 The facility is designed to complement the existing aesthetic of the campus architecture. 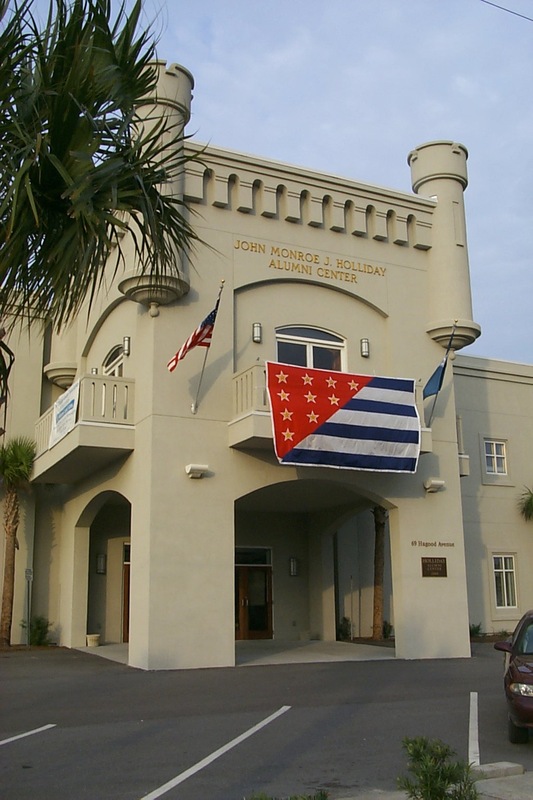 Cummings & McCrady has a long history of work for The Citadel. 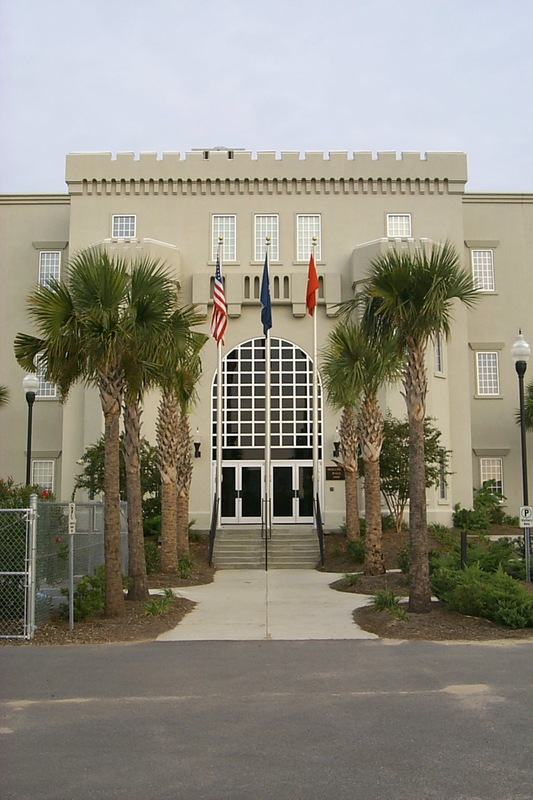 Our most recent projects at the Citadel include the Corps Building and the Alumni House. The Alumni House was built out of the old armory and now includes a large reception room, beautiful library, and administration offices. The entire design is in keeping with the traditional barrack architecture of the campus. C&M provided full design services for this 130,000 sf, 900 student school for grades 6-8 in two buildings. The classroom building is an E shapes consisting of three parallel grade wings with three classroom areas in each. These wings were designed to be linearly expanded without increasing support spaces. These are linked be circulation corridors accruing administration spaces and media center functions. The freestanding gymnasium building also house art and music spaces of the fine arts program. The two structures share the central green space with the Pinckney Elementary School. 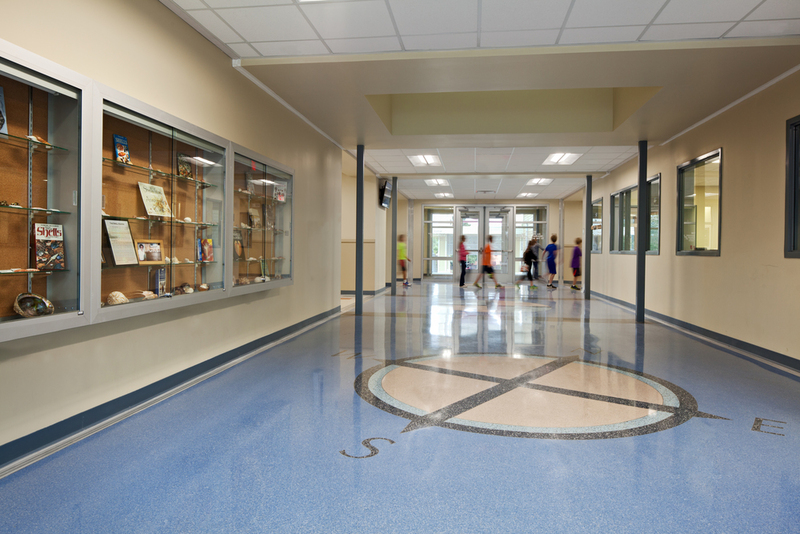 C&M provided full design services for this 120,000 sf, 800 student K-5 school. 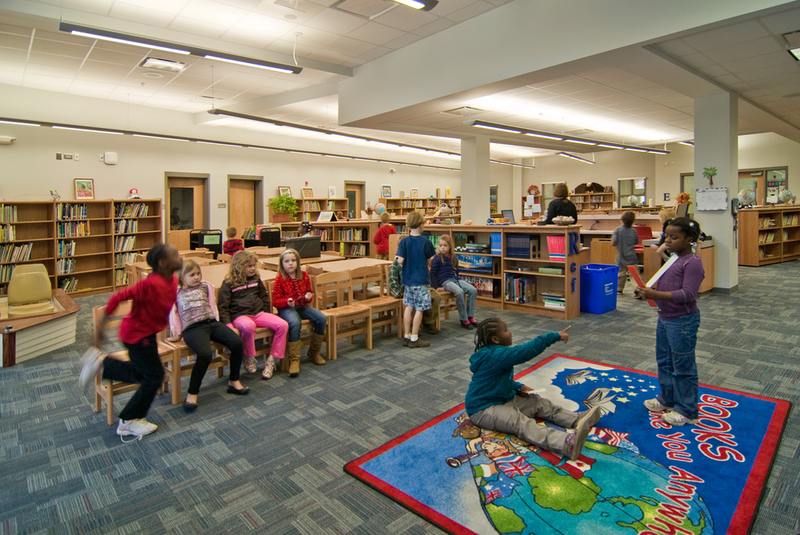 The facilities include core academic space, special education space, administration space, fine arts space, media center, and computer labs in a conventional school house arrangement. The master plan of this project complements Cario Middle School in creating an attractive campus as a major amenity within the Mt. Pleasant subdivision, Park West. The shared campus enables both schools to be economically served by a single kitchen supporting two separate dining areas in a multipurpose building. All of the buildings are oriented around a large central green space. 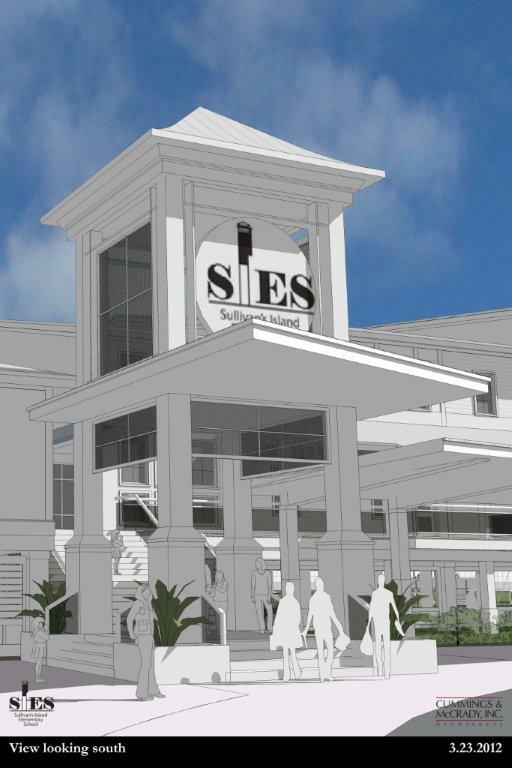 C&M has worked in SIES over 20 years, from Hurricane Hugo repairs to renovations and adding a new elevated media center to designing a replacement new school. The new school is a partial magnet kindergarten through fifth grade 500 student capacity building located on the original oceanfront parcel behind two historic gun emplacements. Numerous site factors have resulted in an elevated structure of four linked segments sensitively scaled to respect the adjacent residences. 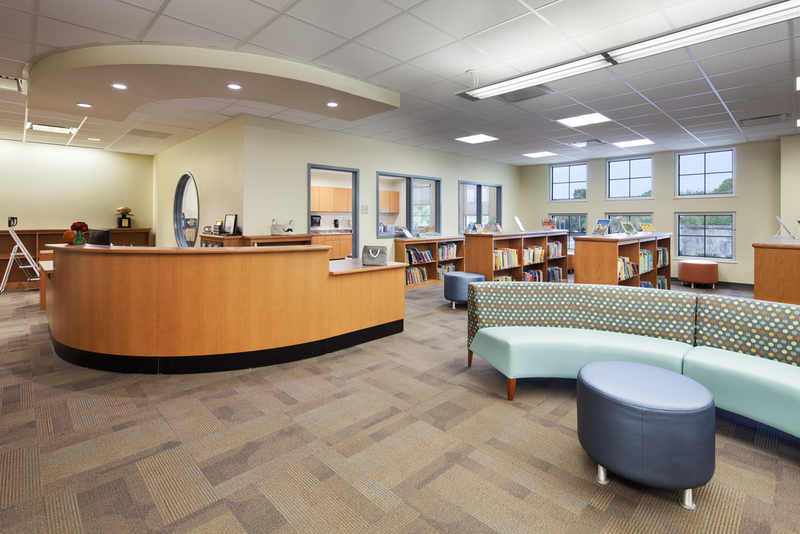 The segments serve to collect grade levels and connect them to the large core spaces (multipurpose and dining) and administrative support functions. A vertical entry design element signals the focal point of the articulated design which includes extensive decks, covered porches and roof features sympathetic to the existing character of the barrier island locale.